NO HOA!! Superb Views of McDowell Mountain from the Backyard. New Windows throughout entire home! This Move-In Ready Scottsdale Home is Ready for its New Owner! The Home offers a great SPLIT floor-plan with vaulted ceilings and fireplace in the Den. The kitchen and bathrooms have been updated. The grassy backyard also offers a HOT TUB. The exterior of the home was recently painted. 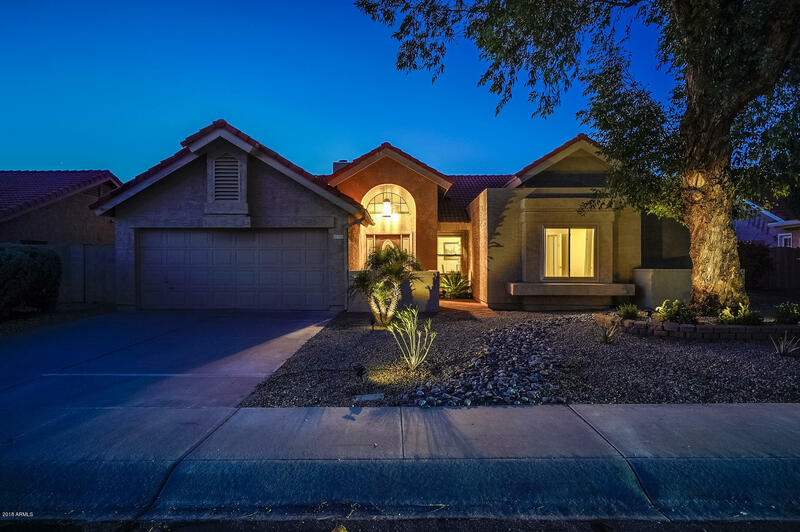 Don't miss your opportunity to own a well-taken care of home in a great Scottsdale Location!